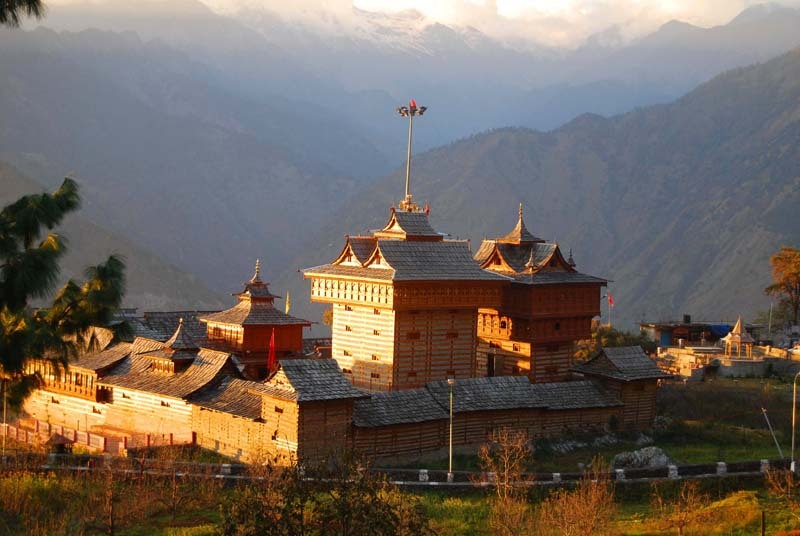 Nestled in the lap of awe-inspiring mountainous region of Sarahan in Himachal Pradesh, Shree Bhimakali Temple is the prime center of attraction in this hilly terrain. 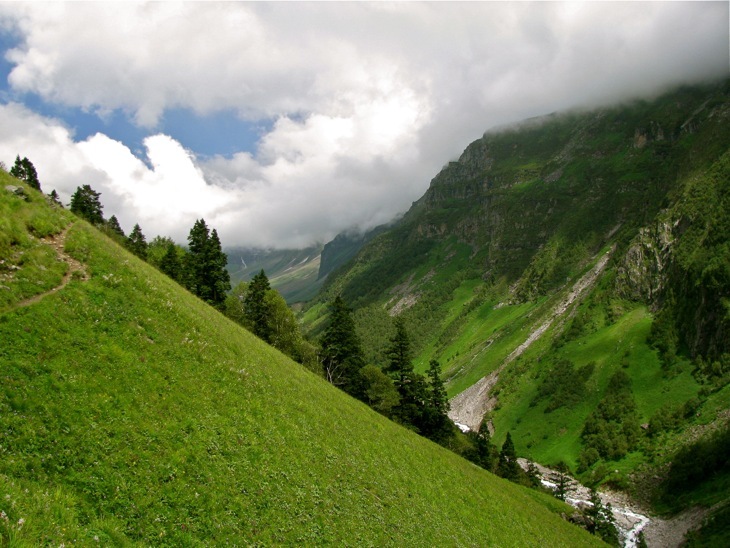 This 800 year old shrine dedicated to the goddess Durga is a landmark destination. The temple is an architectural and traditional masterpiece with enthralling carvings and indigenous designs. Believed to be one of the Sakthi Peeths, this shrine presents a mix of Tibetan Buddhist and Hindu style structural designs. It has skewed slate tops, golden minarets, pagodas and an engraved silver flap. The temple becomes a melting pot of festivities and celebrations on the eve of Dussehra. The temple complex also holds three temples of Narsinghji, Lord Raghunathji and Patal Bhairva Ji. 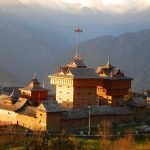 Besides experiencing the irresistibly beautiful temple design and architecture, you also get to visit the raw natural surroundings, a zoo, and a beautiful view point.